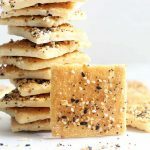 HOMEMADE CRACKERS from pizza dough with Everything seasoning. 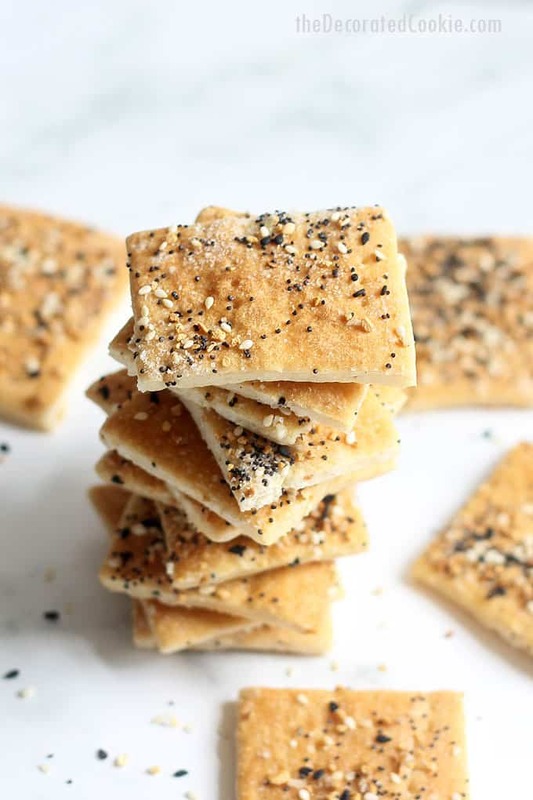 These homemade crackers from pizza dough with Everything But the Bagel seasoning blend are super easy to make and incredibly delicious. 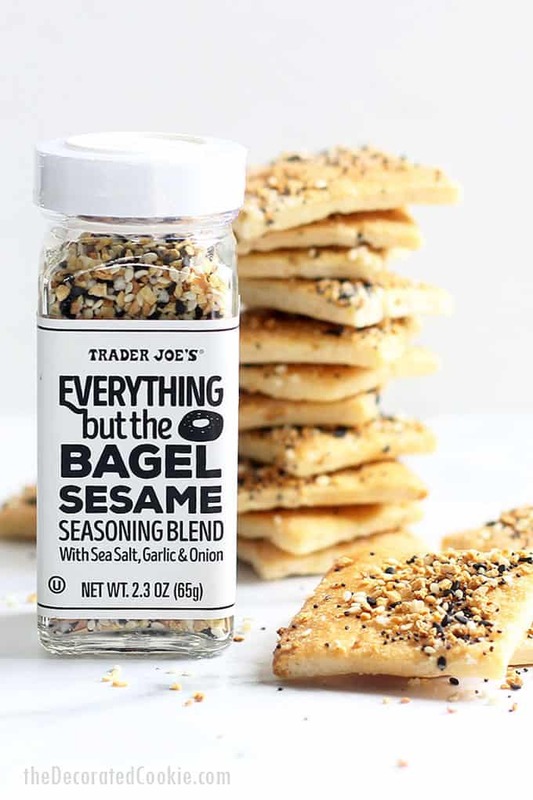 My new favorite grocery store buy is the Trader Joe’s Everything But the Bagel seasoning. I’ve been putting that on eggs, vegetables, chicken, you name it. I thought I’d have a go at homemade crackers. 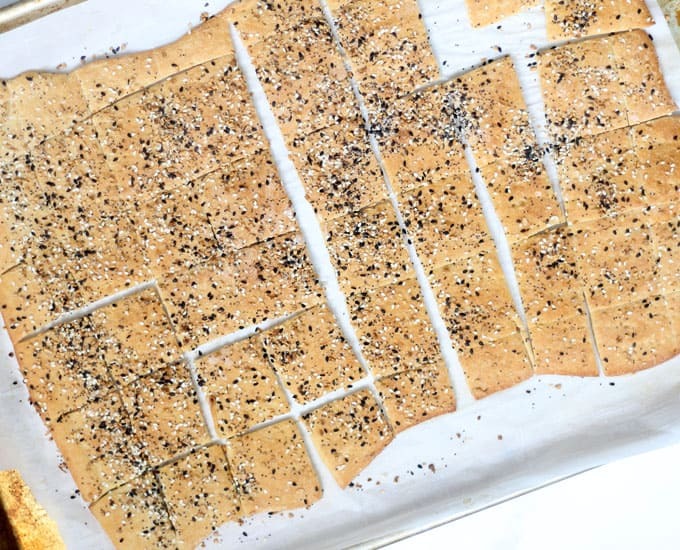 Here, I use refrigerated pizza dough to make crackers. They are perfect in dips, with cheese, or as-is. Next, I’ll try crackers from scratch. 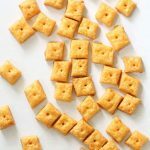 These homemade 3-ingredient homemade Cheez-Its would be a good place to start. 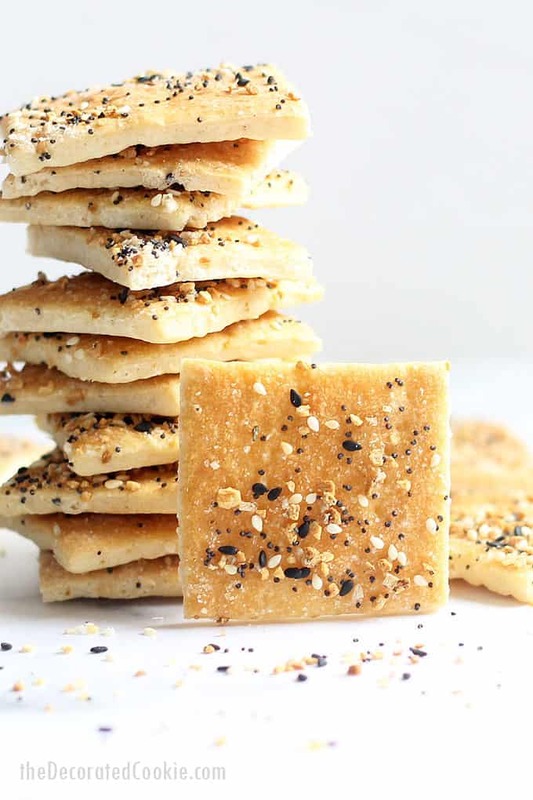 You can only roll pizza dough so thin, so these crackers are more akin to really thin bread. 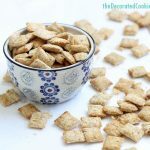 They won’t be super crispy-crunchy like store-bought crackers. But here are some tips to get them as crispy as possible. 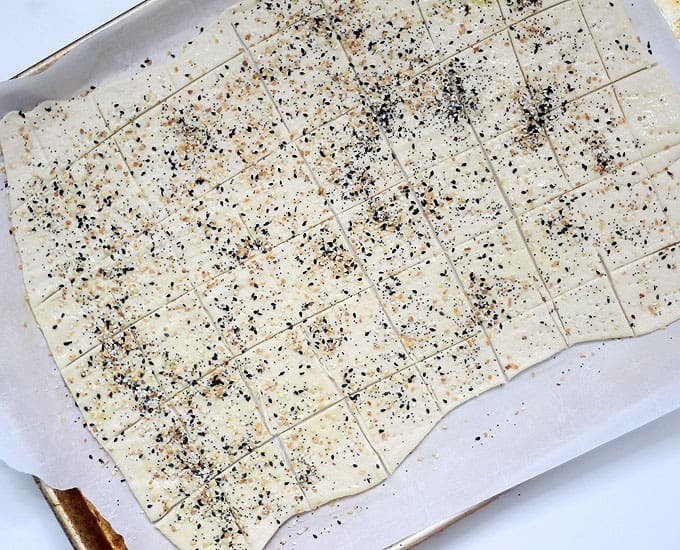 For crispier crackers, roll the dough as thinly as possible. 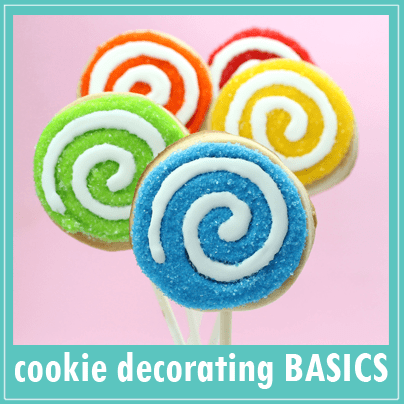 The thinner, the crispier (and the more quickly they will bake, so keep your eye on the oven). 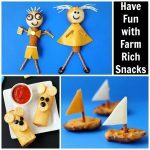 You can also return the crackers to the oven after you’ve turned it off, letting them sit for about 15 minutes to dry out the crackers. 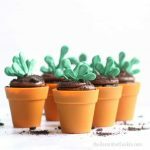 Just be sure to keep an eye on them so they don’t get too brown. The crackers will also get crispier as they cool. Unroll the pizza dough. Lightly flour a piece of parchment paper. Place the dough on the paper. Lightly flour the top of the pizza dough. 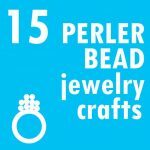 Place another piece of parchment paper on top. 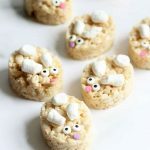 Roll out the dough as thinly as possible. Remove the top parchment and transfer the dough and the bottom piece of parchment to a baking tray. NOTE! The whole dough won’t fit on a regular-size baking tray. I have this commercial-size baking tray perfect for these crackers. Or, divide the dough in half and fit on two trays. Poke the dough all over with a fork. Brush the top of the dough with the oil. Sprinkle the seasoning blend generously over the dough to cover. Use a pizza cutter to score the dough in 2-inch squares. Bake until very golden brown, 15 to 18 minutes. The thinner the dough, the crispier your crackers will be. 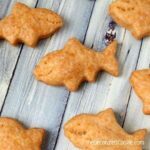 At average thickness, the “crackers” will be more like a very thin bread texture. The crackers will get more crispy as they cool. 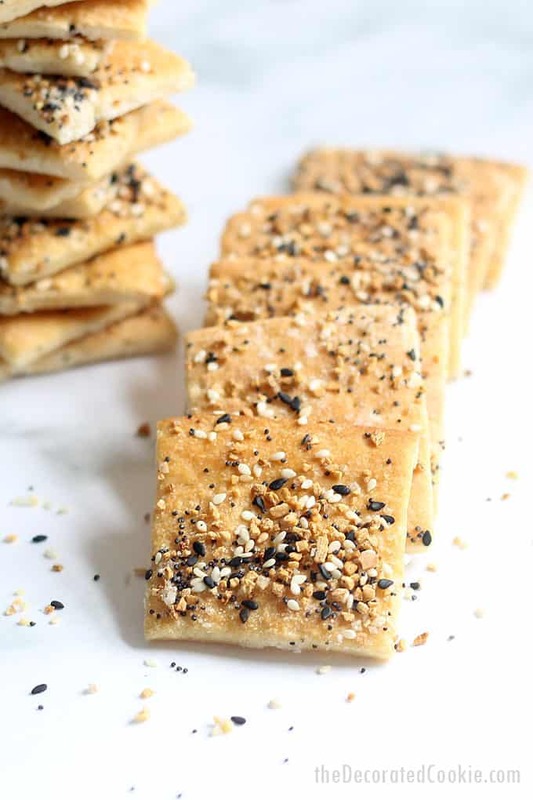 Delicious homemade crackers made from pizza dough and topped with Everything but the Bagel seasoning blend. Unroll the pizza dough. Lightly flour a piece of parchment paper. 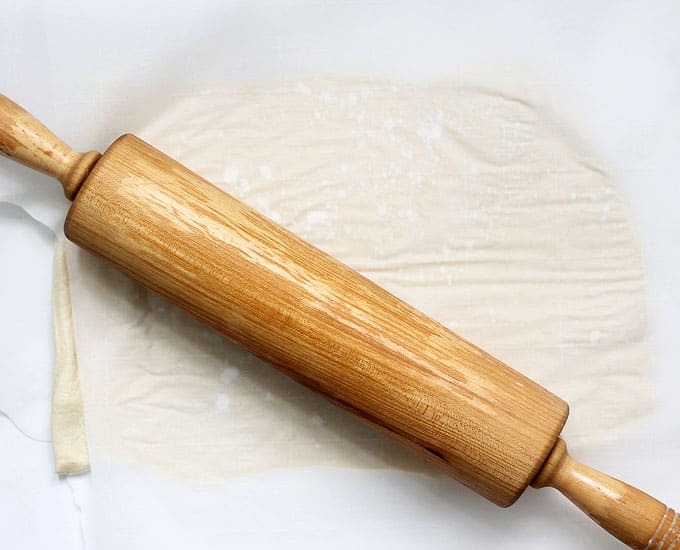 Place the dough on the paper. Lightly flour the top of the pizza dough. 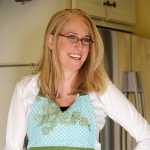 Place another piece of parchment paper on top. Roll out the dough as thinly as possible. 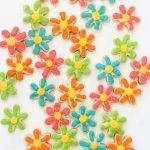 Remove the top parchment and transfer the dough and the bottom piece of parchment to a baking tray. NOTE! The whole dough won't fit on a regular-size baking tray. 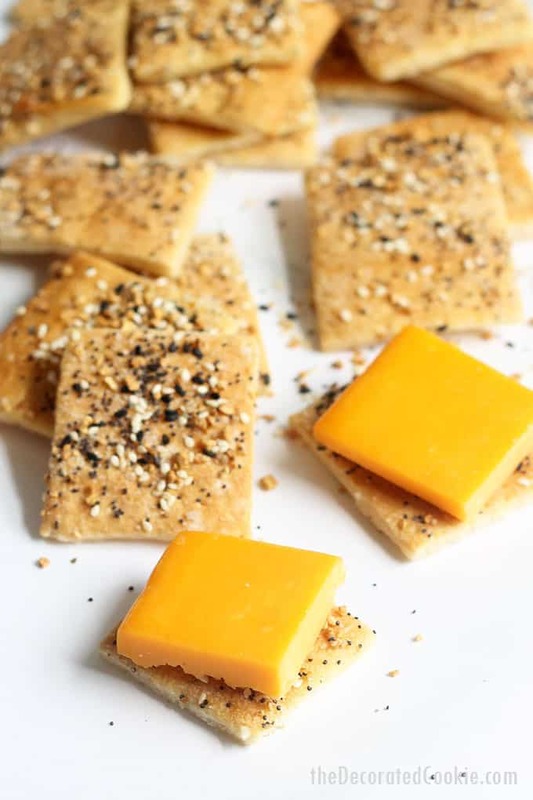 I have this commercial-size baking tray perfect for these crackers. Or, divide the dough in half and fit on two trays. Poke the dough all over with a fork. Brush the top of the dough with the oil. Sprinkle the seasoning blend generously over the dough to cover. Bake until very golden brown, 15 to 18 minutes. The thinner the dough, the crispier your crackers will be. 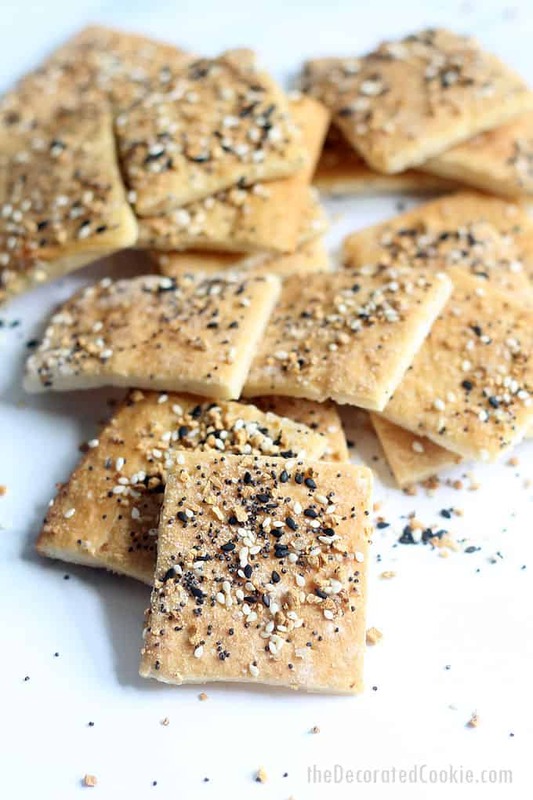 At average thickness, the "crackers" will be more like a very thin bread texture. The crackers will get more crispy as they cool.